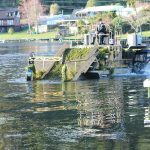 Lakes Water Quality Society is very concerned about the suppression of our native flora and the dominance of aggressive invasive aquatic lake weeds. Greater action is needed. Aquatic invasive lake weeds were first introduced to our lakes pre-1950, probably initially through the trout hatchery and then through disposal of goldfish and their tank contents. 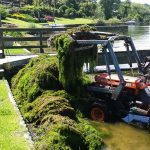 There are four key invasive lake weeds, Elodea, Egeria, Lagrosiphon and Ceretophyllum (Hornwort) and where present they now dominate much of the flora of our lakes. 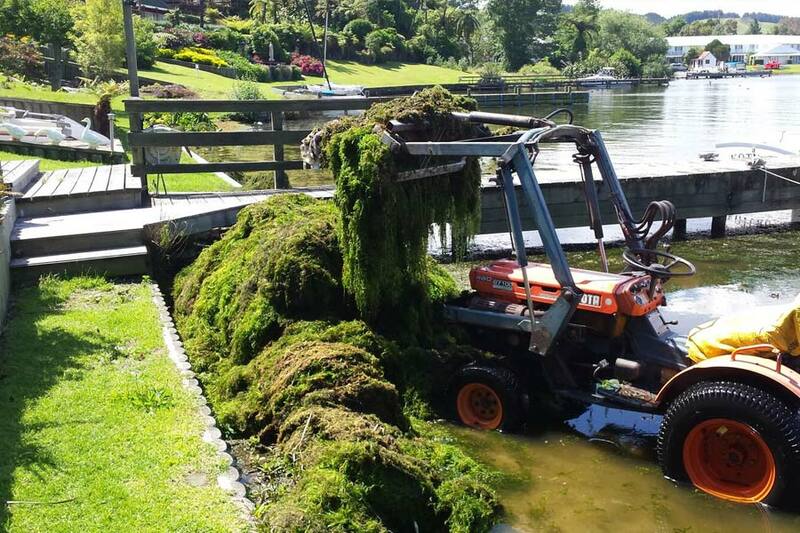 The most aggressive is Hornwort which arrived in the 1970’s, it is undoubtedly the worst and has now established in half of our lakes including Rotorua, Rotoiti and Tarawera. 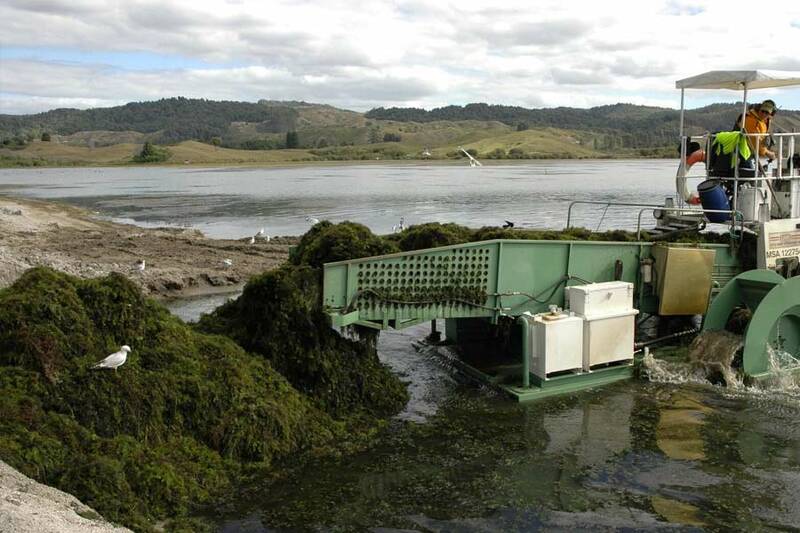 In addition, Lake Okareka and Okataina have eradication programmes in place. The level of invasive weeds is monitored through a bioassessment index called LakeSPI. The higher the percentage the greater the quantity of native plants and the converse for invasive weeds. We have experienced a remarkable decline in the native flora over the last 50 years. 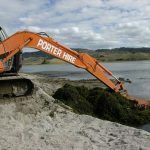 This has been exasperated by establishment and then dominance of Hornwort in last two decades in Lakes Rotoiti, Tarawera, Rotorua and Rotoehu. 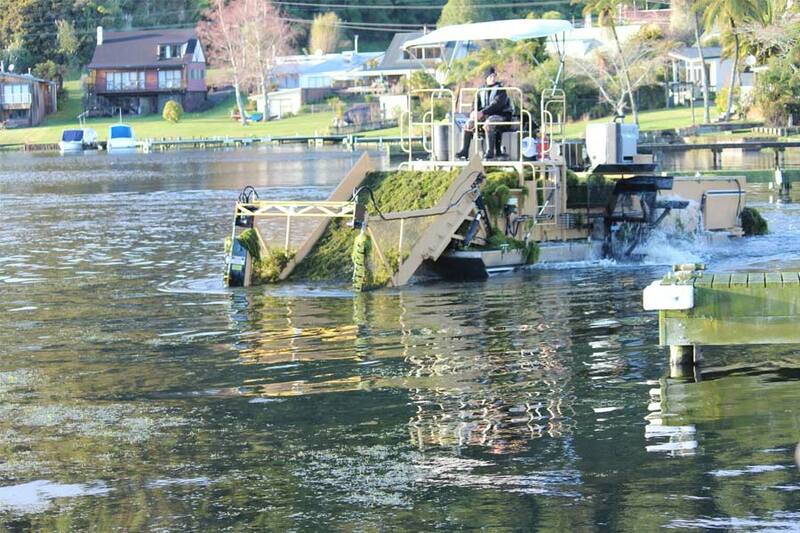 Rotoiti and Rotoehu have a LakeSPI of 18 and are in a poor condition. 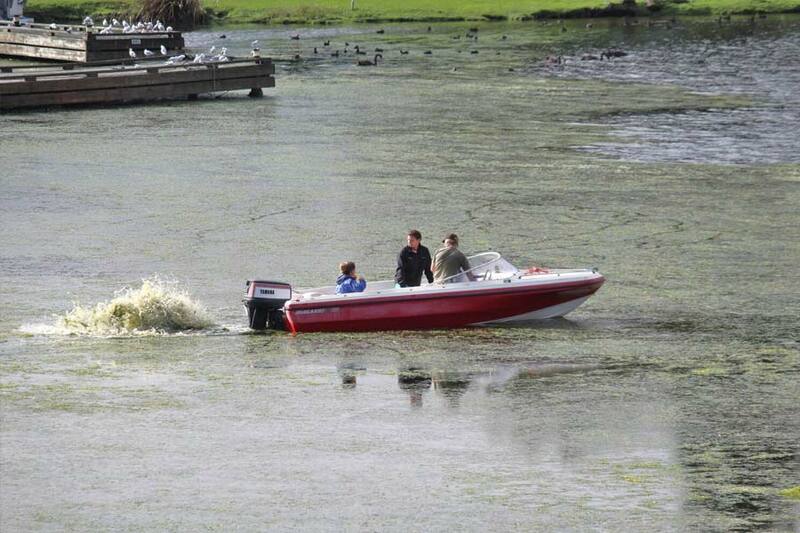 Lake weeds establish in any water quality. Lakes with very high levels of visibility, as found in Lake Rotoma, are as susceptible to weed establishment as degraded lakes. Weed presence is dependent on their introduction and not changes in water quality. 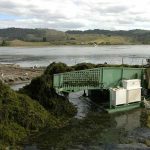 Aquatic Weed Plans for all lakes are being prepared by the Bay of Plenty Regional Council, the regulating authority. These plans provide short and aspirational targets. Our Society has lobbied for these plans and they will provide the basis for the restoration of our native flora. Adoption and funding are essential. 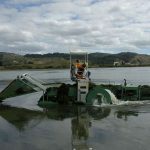 Responsibility for funding will principally fall on LINZ who have statutory responsibility for lake weed control and the Regional Council. 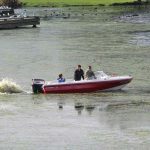 To date, control has been limited to assist in recreational access from jetties and strategic locations to inhibit lake transfer. This has done very little to reverse the decline in the biodiversity of native flora. For control and reduction of hornwort and lagrosiphon the toolbox has been limited to diaquat, the same chemical has been used for half a century. Its effectiveness is limited and unless successive repeat applications are made it is only suitable as a knock down chemical. Endothall is currently being consented, if approved it is hoped that it will be the principal chemical used to dramatically improve the native flora and LakeSPI index. 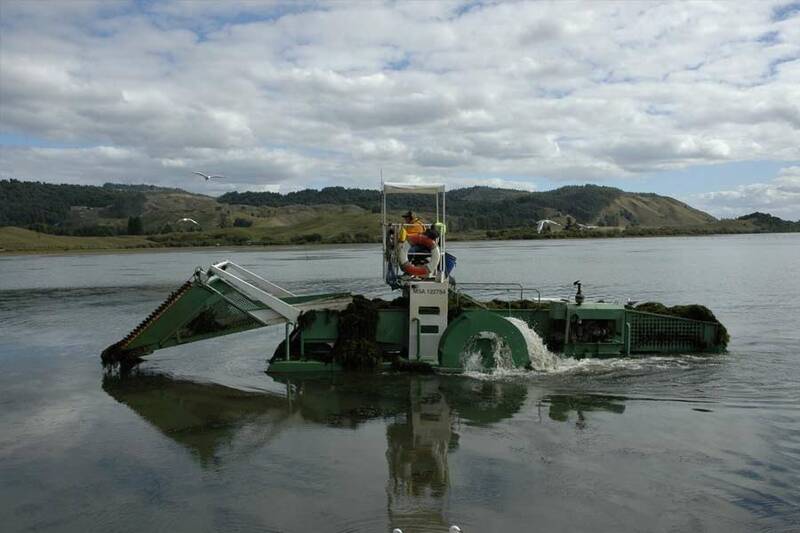 Weed harvesting is extensively used on lake Rotoehu as part of the nutrient reduction objectives. For recreational management it is of assistance in removing rafts of weed but beyond that offers limited help. 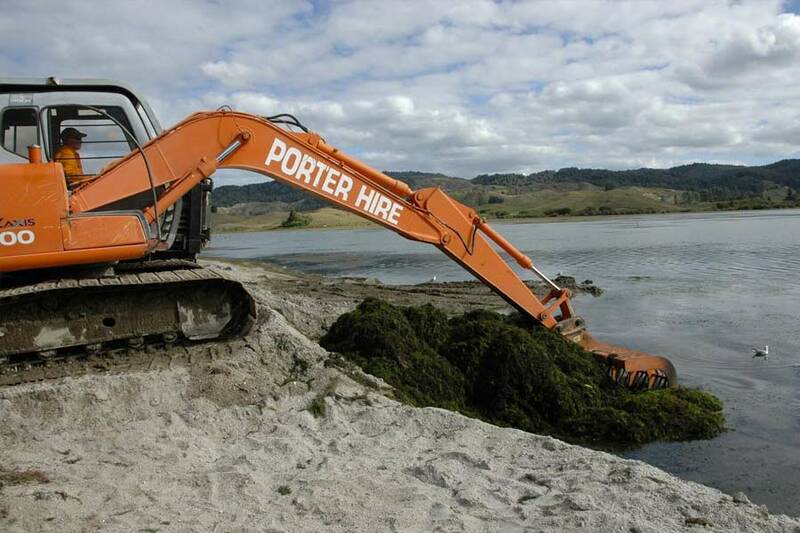 There have been successes in the eradication of Hyacinth, Yellow Water Poppy and Marshwort. These successes demonstrate we can eradicate weeds when identified early but the challenges are great when weeds have become the dominate species.